This mini guitar lesson will teach you a full octave of the C major scale in the open position. This is commonly included in the grade 1 syllabi of popular grade exams. 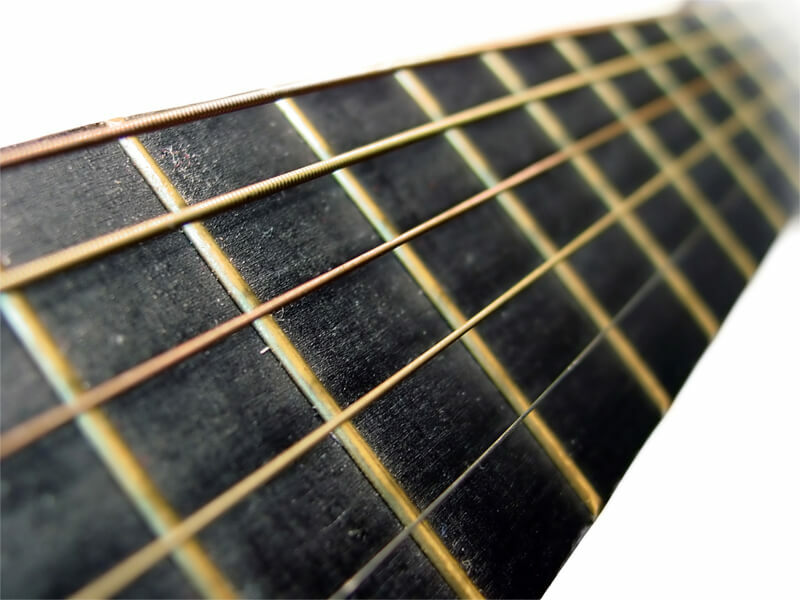 See the mini lesson on reading guitar tablature if you need help with the notation. Keep one finger per fret. Use your 3rd finger for playing notes on the 3rd fret, your 2nd finger for the 2nd fret and your 1st finger for the 1st fret. We will cover the most common scales during private one-to-one lessons to a level where you are able to play them all over the fretboard. If interested, we can also explore the more exotic scales, which can be quite fun! My private one-one lessons will go into much more detail than this, and are completely tailored to suit you. Contact me to book a lesson, or take a look at some of the other topics we'll cover.